Product #18348 | SKU DC-S2 | 0.0 (no ratings yet) Thanks for your rating! A 2 meter 4-Pin XLR power extension cable. The IDX DC-S2 is a 2 meter 4-Pin XLR power extension cable. 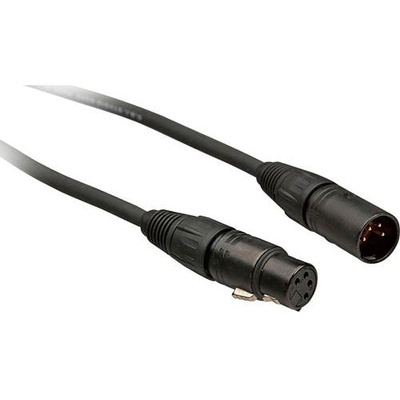 It features a 4-Pin XLR male connector on one end and a female 4-Pin XLR connector on the other end. This allows the user to extend the distance between the power source and the equipment.